Fed up bus drivers say they’ll stop work for an hour on Friday and cease accepting fares if a new pay deal can’t be reached. Industrial action taken by Transport Workers’ Union (TWU) bus drivers saw many of Penrith’s commuters receive free travel on Monday. The TWU is currently negotiating a new Enterprise Agreement between its drivers and Busways, but it appears the talks have broken down. TWU State Secretary, Richard Olsen said Busways is refusing to give drivers what they deserve. “They simply are not listening properly to their drivers, so we have to make them listen. As part of the protest, drivers were out of uniform and refused to collect fares from commuters on Monday. The affected areas include Penrith, Blacktown, Windsor, Gosford and Wyong. 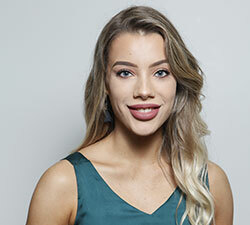 Busways Managing Director, Byron Rowe said Fair Work Australia have been approached to mediate the negotiations in an attempt to resolve the issues. “We have put what we believe are three fair and reasonable offers on the table over the past few months,” he said. The TWU said they planned to stop accepting Opal fares on Friday, September 7 and would also hold a stop work meeting from Midday until 1pm. 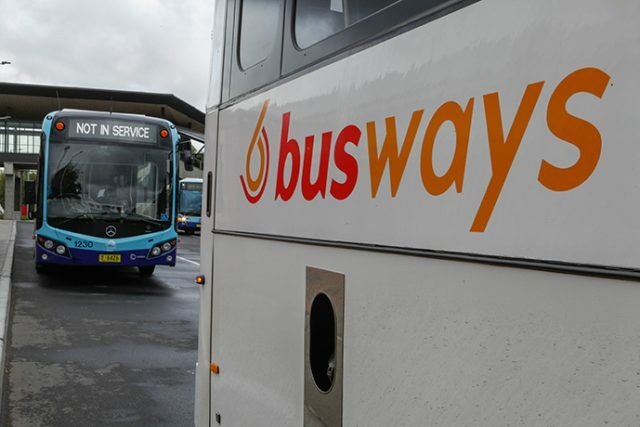 “It is not too late for Busways to avoid further action,” Mr Olsen said.